This home is priced to sell! 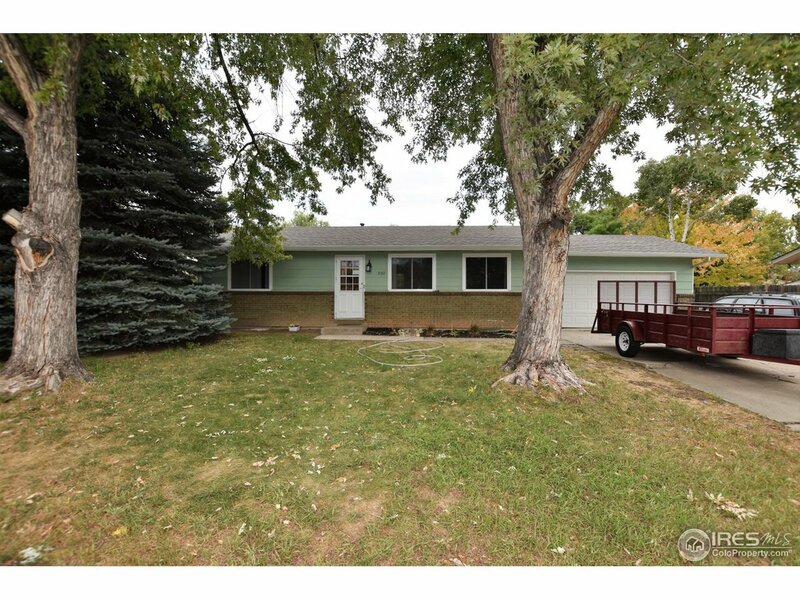 SW Loveland, large lot, Culdesac, 4 bedroom Laminate and Tile throughout the main level, full bath in basement, two bedrooms in basement one is non conforming.2 pantries in kitchen one has pull outs, Totally fenced, mature trees, covered patio, and more! The roof, A/C, windows and furnace are less than one year old. The water heater and garbage disposal are two years old. Newer exterior paint and gutters. Come see this beautiful home before it&apos;s too late!